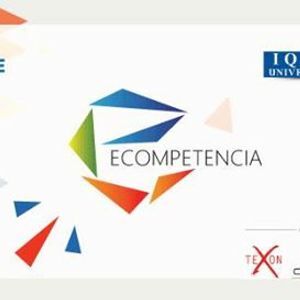 Ecompetencia is an educational event organized by IU-ACM every year. The event comprises of multiple competitions and activities which helps to inflate the skills of students and also to extend a platform to bring up new exciting innovations here at IQRA UNIVERSITY Main Campus Karachi. Students boost up their skills, confidence by participating and competing with others in a team manner. Students all over karachi are invited to take part in multiple competitions like Speed Programming, Web Development, Database Design, Sketch Design, IQuest, Circuit Design, NFS, FIFA, Counter Strike, Creative Writing And Many More.